The West Coast is a magical mountainous area, also known as the Tramuntana region. The area was hard to access for a long time and therefore hardly inhabited. 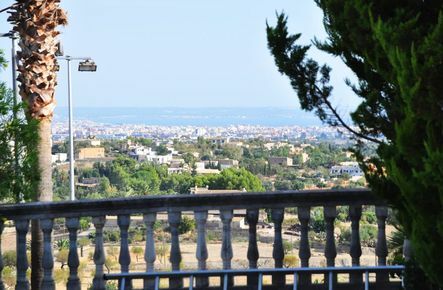 It is the rainiest region of the island and the soil is particularly suitable for olive groves, which were planted as far back as16th century. 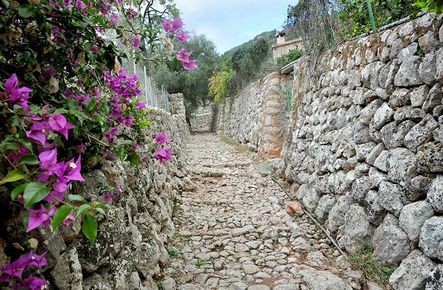 Most of the olive groves are found around Valldemossa, Fornalutx and Esporles. The area around Sóller is famous for its vast plantations of oranges. Due to the discovery of Vitamin C there was a growing demand for citrus fruits making the region wealthy. In 1912 the people of Sóller had a railway line to Palma built so that they could transport their oranges more quickly. The quaint train still runs between Plaza de España in Palma to Sóller and takes around one hour. 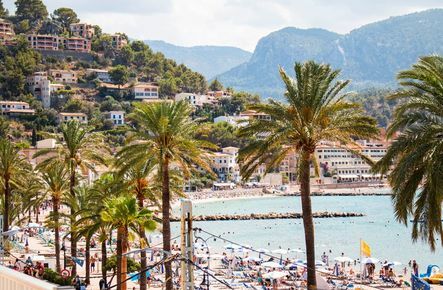 On the coast is Puerto de Sóller, which is very popular much due to its romantic setting. 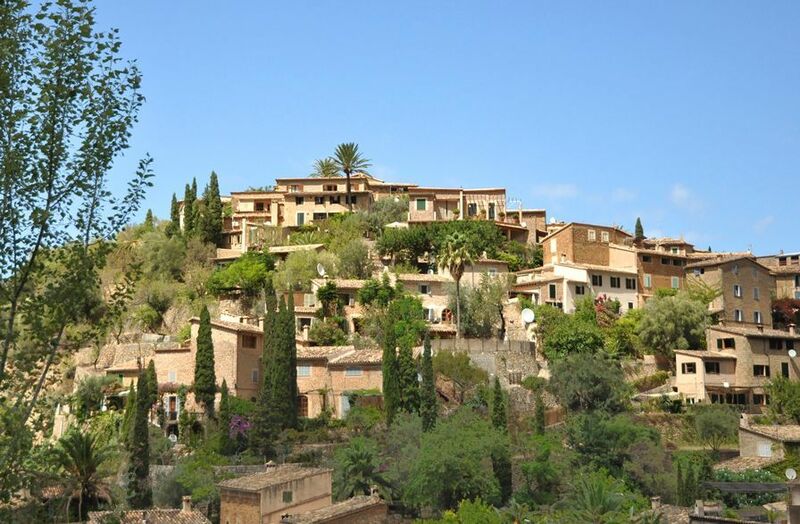 The popular town Valldemossa is nestled in a fertile valley with mountains around. It is famous for the book about when the French writer George Sand spent a winter here in 1838 together with her companion the Polish composer Frédérik Chopin. 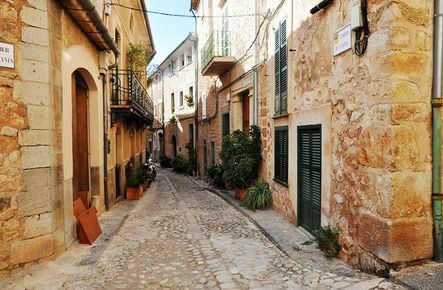 Deiá is a fairly remote village, offering peace and quiet as well as inspiration. The town has a special magnetism and has drawn many famous writers, artists and musicians. Banyalbufar has a stunningly beautiful setting, high on the mountain next to the sea, with steep terrace gardens and a dramatic landscape offering amazing views.